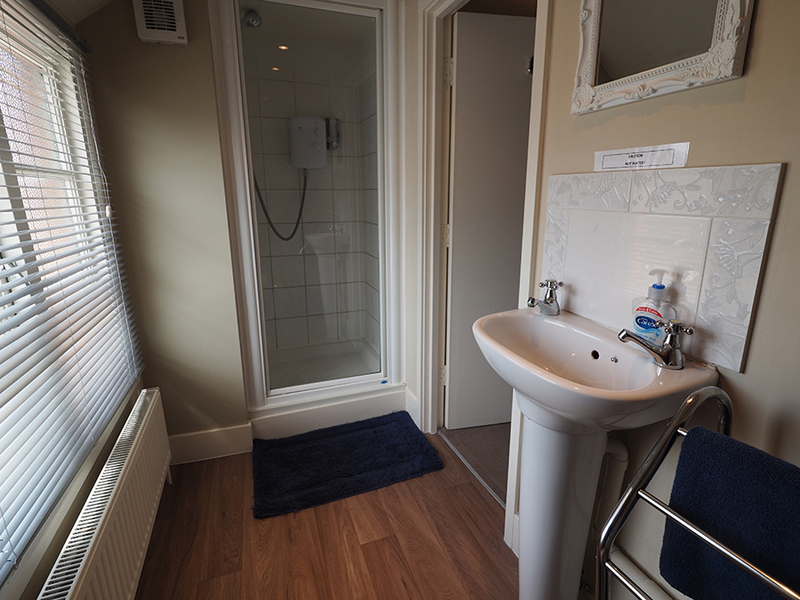 We have 4 recently refurbished comfortable en-suite rooms, consisting of 3 double rooms and one very spacious family room. Check in is currently from 2.30pm Until 9.30pm as of January 2018 this will be changing. 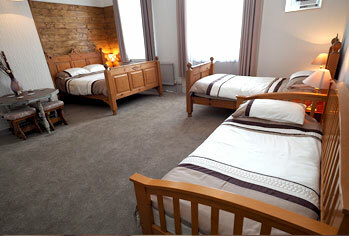 All double rooms have double beds only and are available for single occupancy. 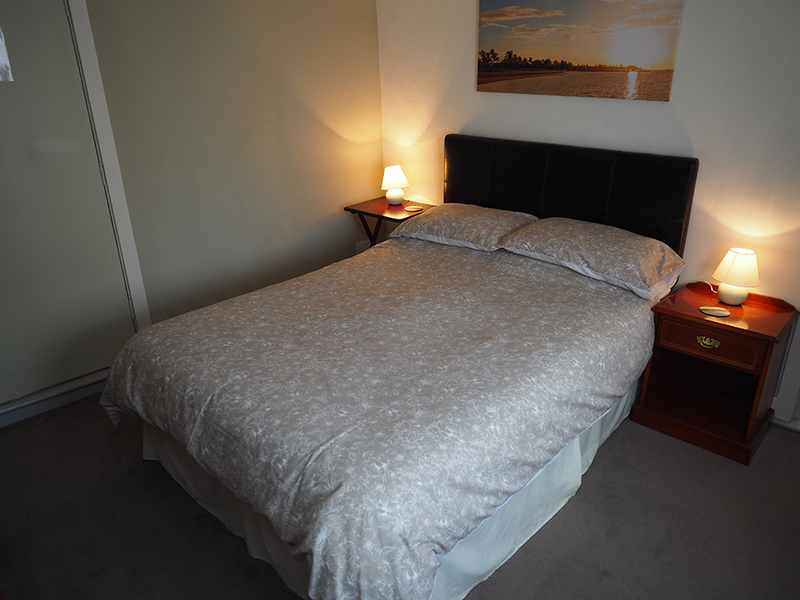 The family room has 1 king size bed and 2 single beds. Lincolnshire Sausage, bacon, egg, mushrooms, tinned tomato, and beans. For our vegetarian option the meat is swapped for Linda McCartney vegetarian sausages. With a choice of white or brown toast. We also provide a selection of cereals, jams and preserves, fruit, brioche buns or croissants and yoghurts. Tea, freshly brewed coffee, tropical juice, orange juice and cold water are also provided. We take all our breakfast orders and times on arrival so we can have it hot fresh and ready for you in the morning. To book a room contact us directly to receive the best rates.